You’re onto something big here Enid: Food and Writing. YOU GO GIRL !!! Maybe you should have a section on “Naughty Gluten-free Moments”. 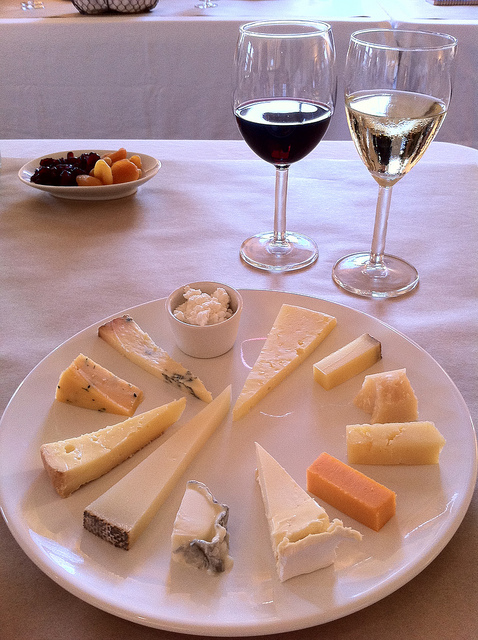 I think I’d like to have a meal from wine, to chocolate to cheese and apples that would be a gluten-free yum-fest. PS Love that word umami! I just love brie on a finger! I have been gluten free for 3 years (not by choice) and am curious why you forgo bourbon?! It is distilled and therefore gf! !